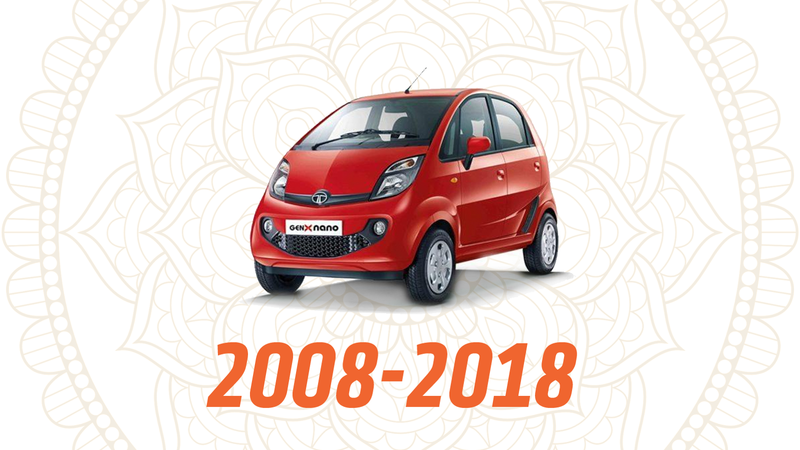 On behalf of the human car-buying community, I’d like to formally apologize to the Tata Nano, and wish it a fond farewell. The Nano is effectively out of production now, with just one car built in June, and was, if we’re honest, a sales failure. But I don’t blame the car, which I maintain is brilliant; this one is on us, and our ridiculous and all-pervasive ideas about status.